For those times when no other gift will do, it’s normally natural to buy a diamond. A diamond ring can represent many things but overall signifies a timeless love and connection. Normally, diamond rings are given in an engagement or wedding scenario but in fact, there are many other opportunities to present it. 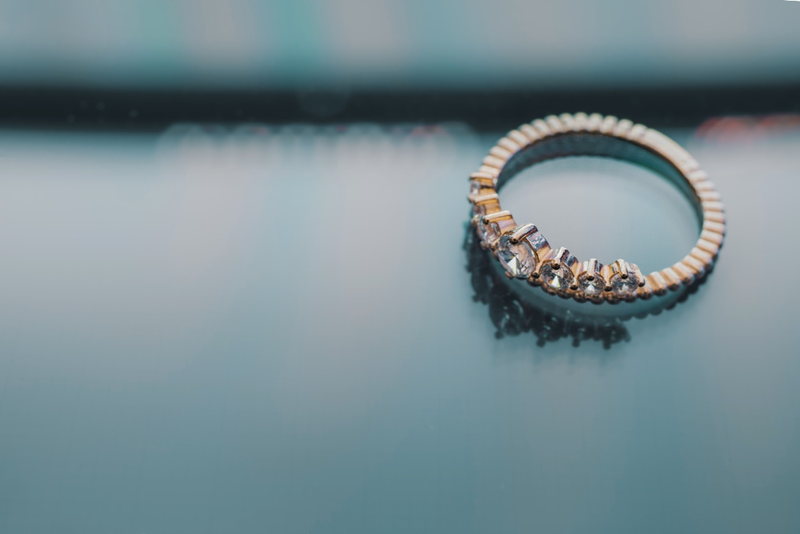 Firstly, if you are still deciding and spoilt for choices when it comes to choosing the perfect diamond ring, speak to the professionals at Diamond Brokers Queensland. They will provide essential information and help you through the process as you discover a select collection of custom pieces. The birth of a newborn is one of the most important things and a diamond ring can help you and your loved one remember that date. Knowing you have brought another life into this world is a big deal and a diamond ring is perfect for this occasion. When coming to a milestone in someone’s life such as 21, 30 and 50, it’s a great time to buy them a sparkling ring. If it’s someone you care deeply about and know who appreciates diamonds then this present will be warmly welcomed. It will confirm to the receiver just how special they are in your eyes and give them even more reason to celebrate. You can contact a jeweller to help you in creating a ring that’s customised for the birthday celebrant. Celebrating an anniversary is a beautiful time and represents an important milestone in a relationship. As time passes and love continues to flourish, the diamond ring can represent companionship in all its beauty. Nothing quite says ‘special’ like a diamond does after all. If your child or loved one is graduating from university, there is no better way to show it than with a diamond ring. It’s a unique gift that signifies the importance of this step and the achievement of all their hard work. The act of buying graduation rings is actually a thing too! This is especially the case in different courses within certain disciplines of study. However, who says it has to be a rule! You can choose a style you think the individual will love and present them with the perfect graduation gift. It will be a day they will never forget for multiple reasons. You could even get an engraving on the inside with the date of graduation or a special message to make it even more personal. As you can see, there are countless occasions you can buy a diamond ring for someone. Gone are the days where they were only given on engagements and wedding days. You can personalise the ring to give to someone special on any of the major milestones in their life. "I’m a control freak, and that’s ok"